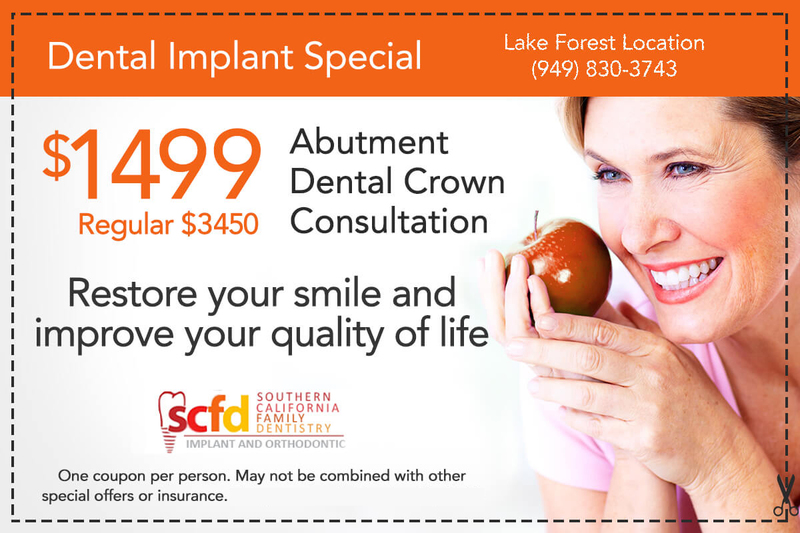 *Must mention this offer to receive discount. 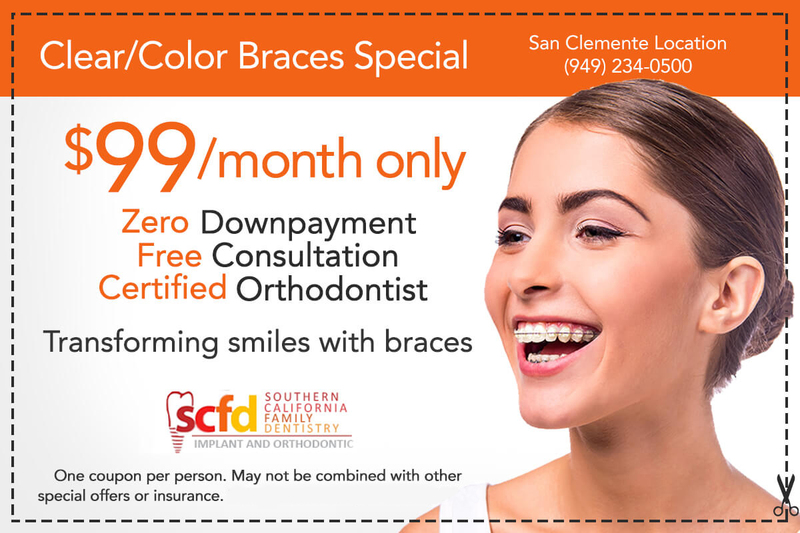 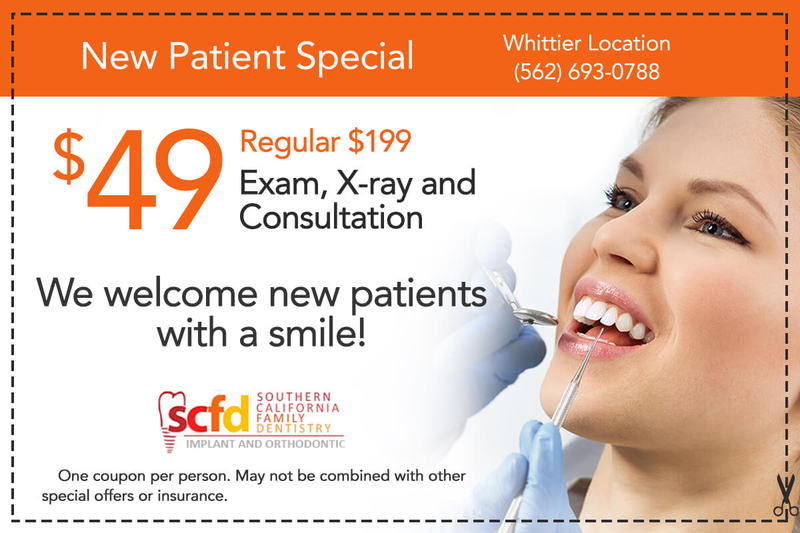 Discount given to new patients of Southern California Family Dentistry only. 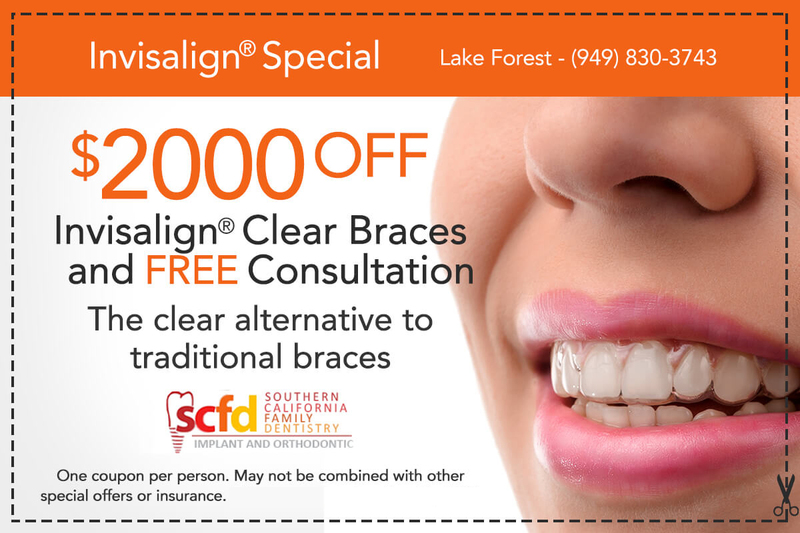 This offer is not valid on previous treatment or treatment already begun. 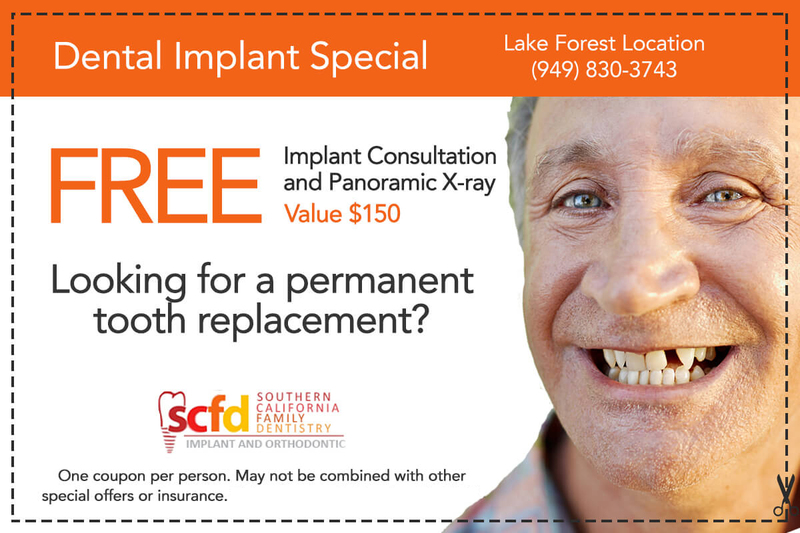 This offer may not be combined with any other offer, discount, insurance or reduced-fee program.